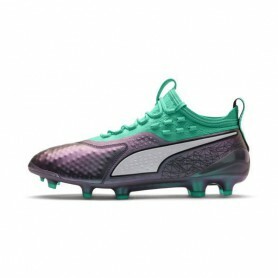 Elevate the game with the PUMA ONE 19.1. 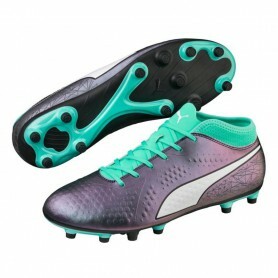 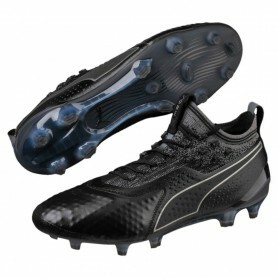 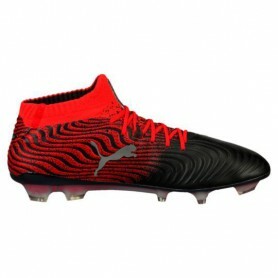 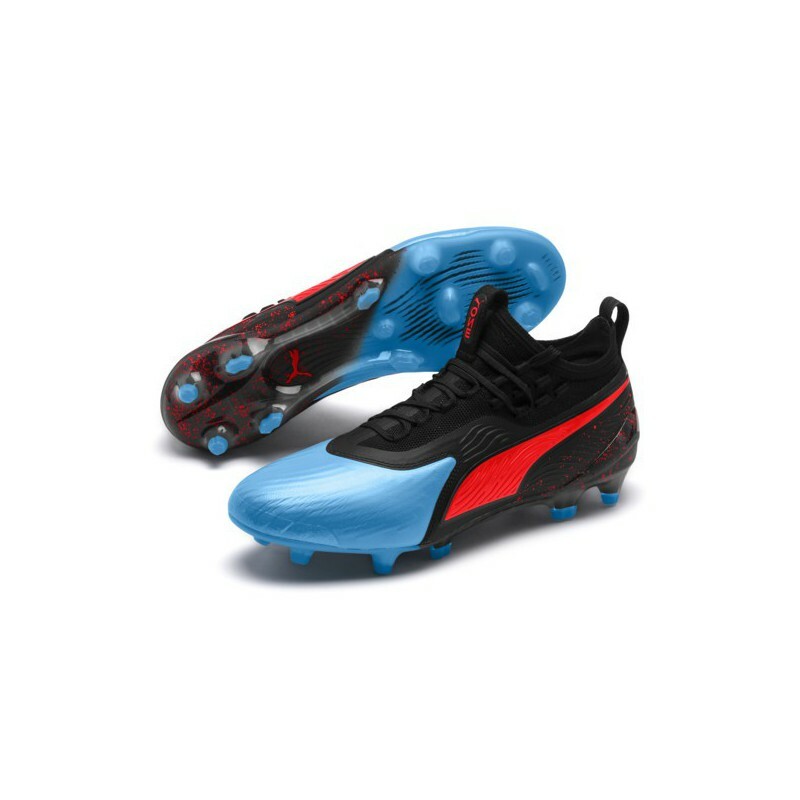 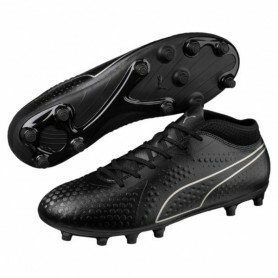 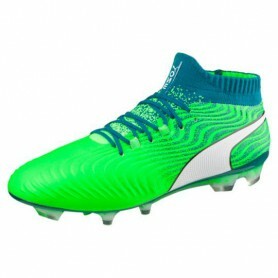 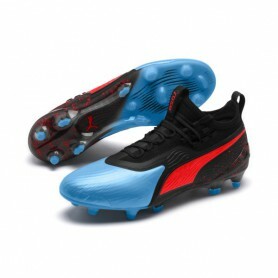 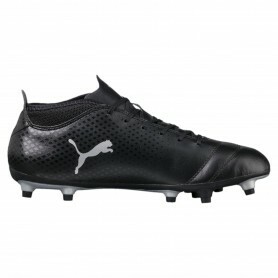 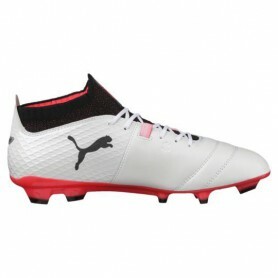 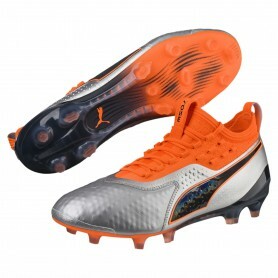 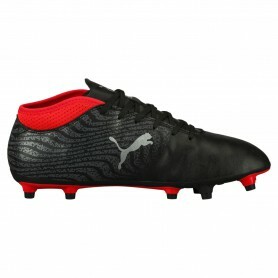 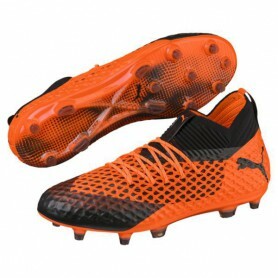 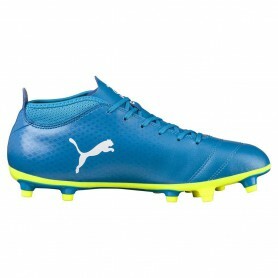 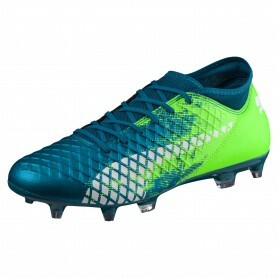 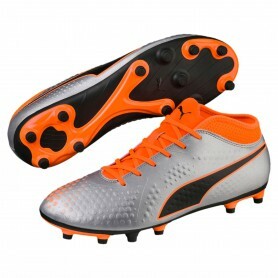 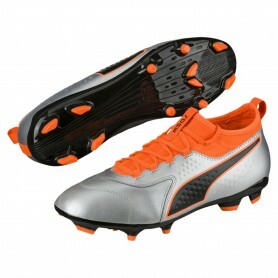 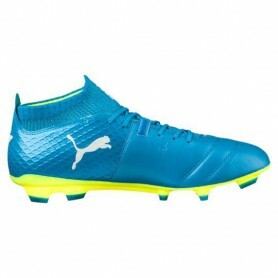 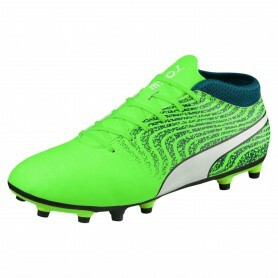 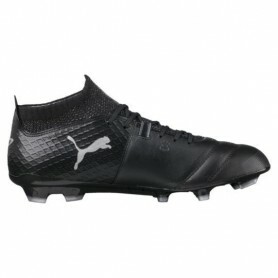 Engineered for expert-level control, fit, and comfort, the PUMA ONE 19.1 gives players the confidence and support to give everything they’ve got. 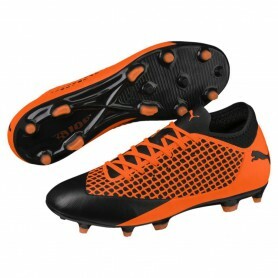 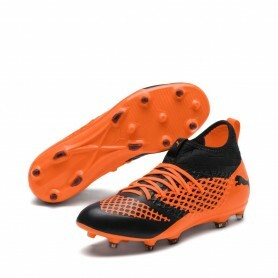 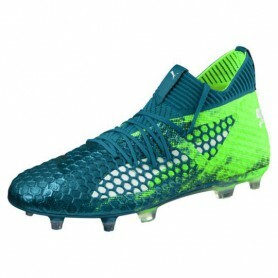 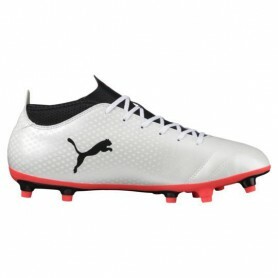 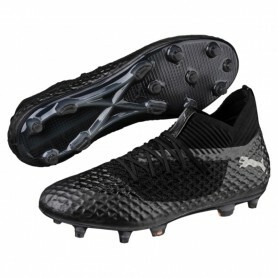 Designed with high-end performance K-Leather and evo-KNIT sock with FUSEFIT technology for style and performance.